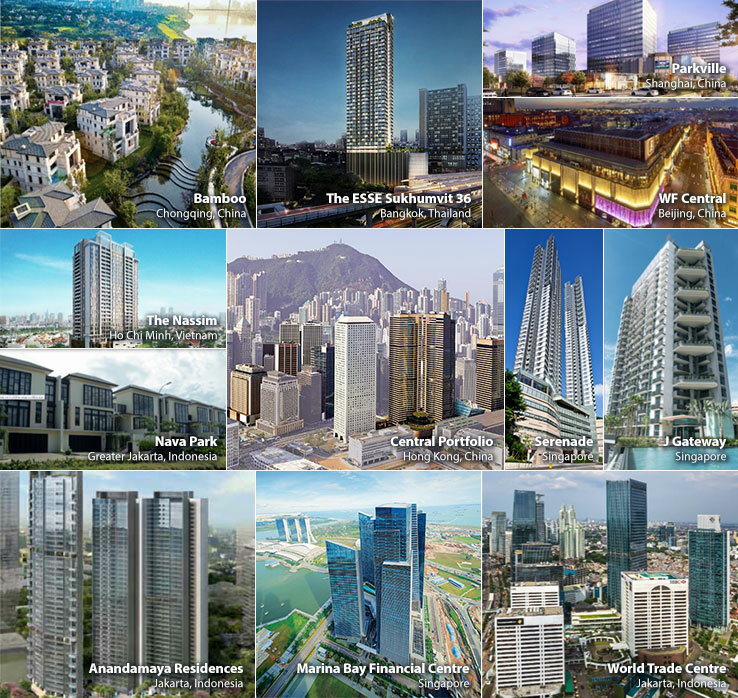 Hongkong Land is a listed leading property investment, management, and development group. The Group owns and manages more than 850,000 sq. m. of prime office and luxury retail property in key Asian cities, principally in Hong Kong, Singapore, and Beijing.